Everyone is familiar with GoPro, the industry leader when it comes to tough cameras you can mount on your helmet/bike/chest/car and film every moment of your adventure. 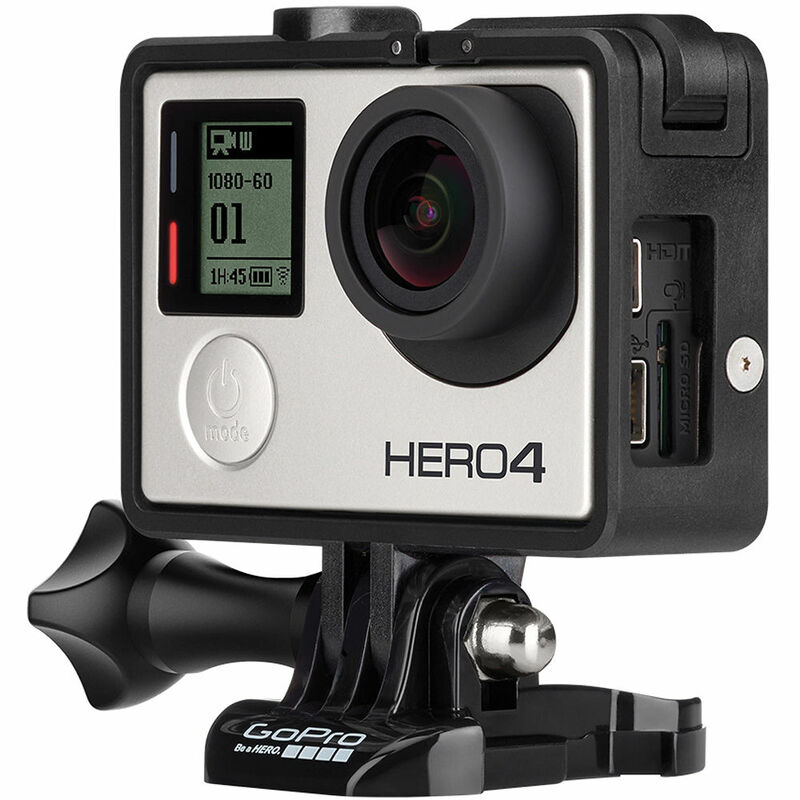 The GoPro Hero 4 is also used by many professional filmmakers. 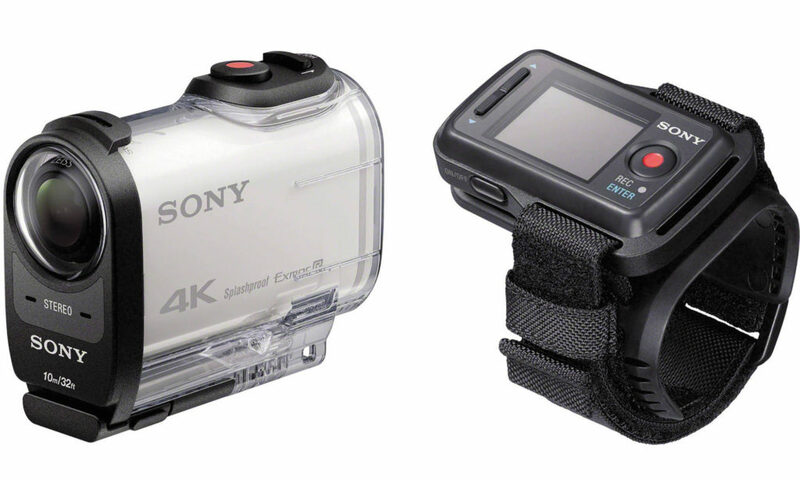 However, plenty of alternative action cams are also available, each with their different selling points. What they do have in common are resistance to water, shock and dust, and the unfortunate battery life of under 3 hours. 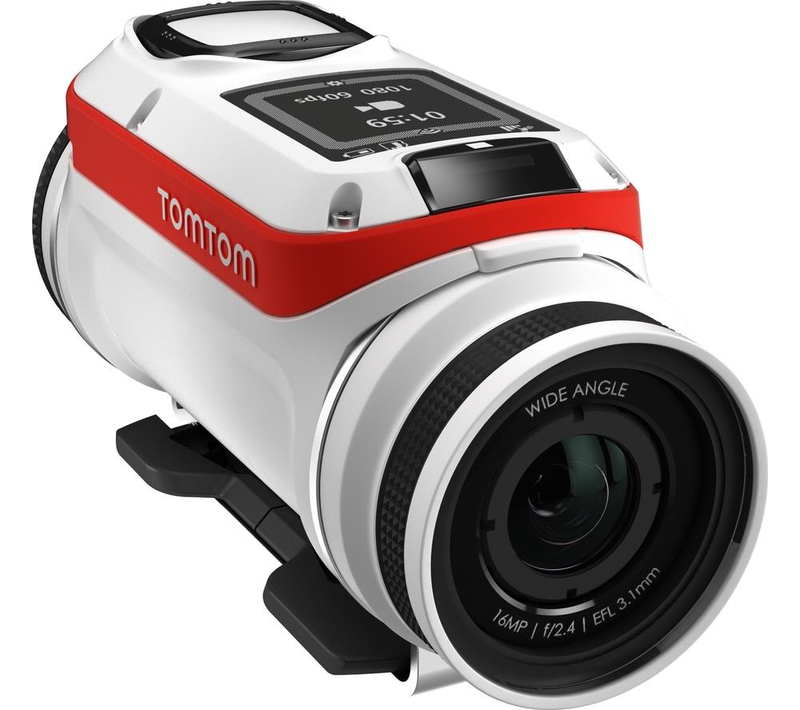 Both the TomTom Bandit and Garmin Virb have GPS functions to make it possible for automatically geotagging locations, while motion sensors track your actions; the Garmin is waterproof without an extra casing. Sony’s 4K Action Cam gives you the option to add a live view wristband remote for when you’re mounting the camera out of reach. Even on a budget, there are alternatives, although film quality may not be great especially in low light. 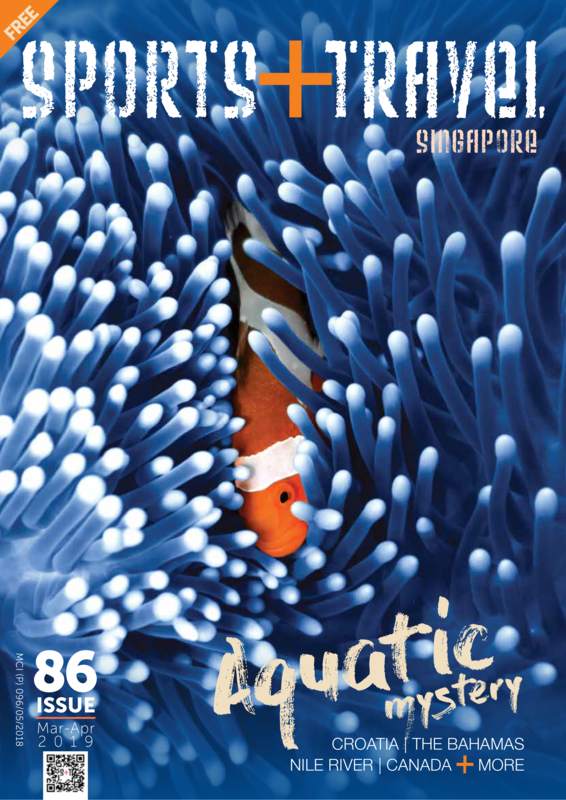 For those who want to preview all their shots in full colour, a tough cam may be a better option, and a bonus is that they have better battery life when in photo-taking mode. 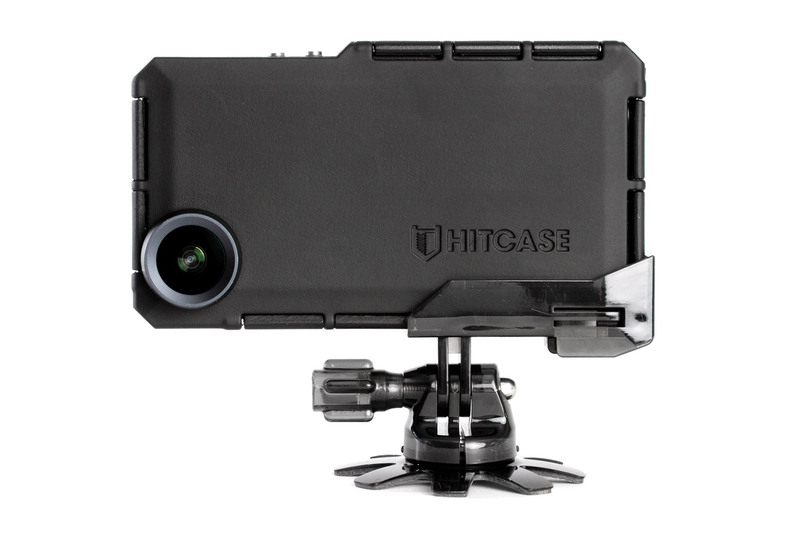 All of these feature rugged casings and are shockproof, freezeproof, dustproof, and waterproof (some up to 15m). While our smartphones these days have a multitude of functions, including GPS, cameras and a capacity for tons of apps, they are sometimes more fragile than a biscuit. However, with the profusion of tough cases out there, you have plenty of options to keep your phone safe and take great outdoor photos or videos. 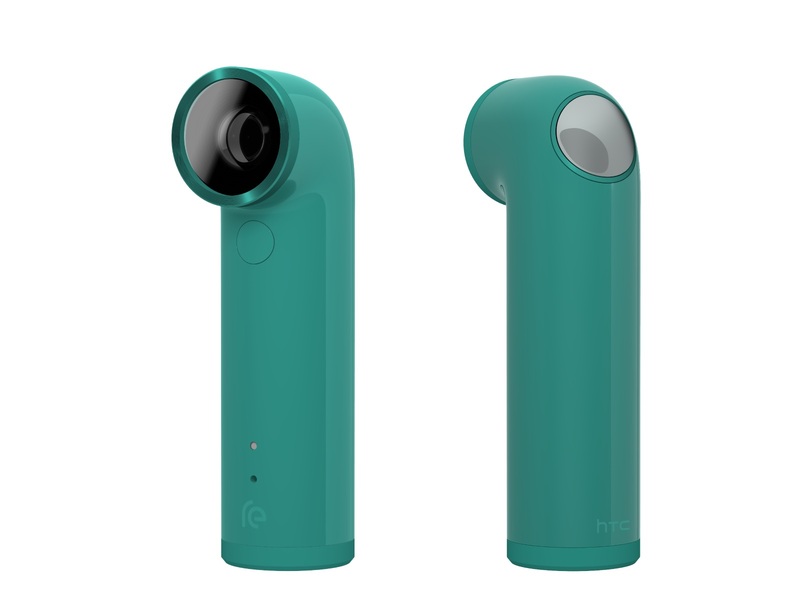 HTC’s Re is a periscope-shaped gizmo that has image stabilisation and up to 128GB storage, while Sony’s HDR-AS20 is marketed as a cheaper cousin to the 4K, and has built-in Wifi. 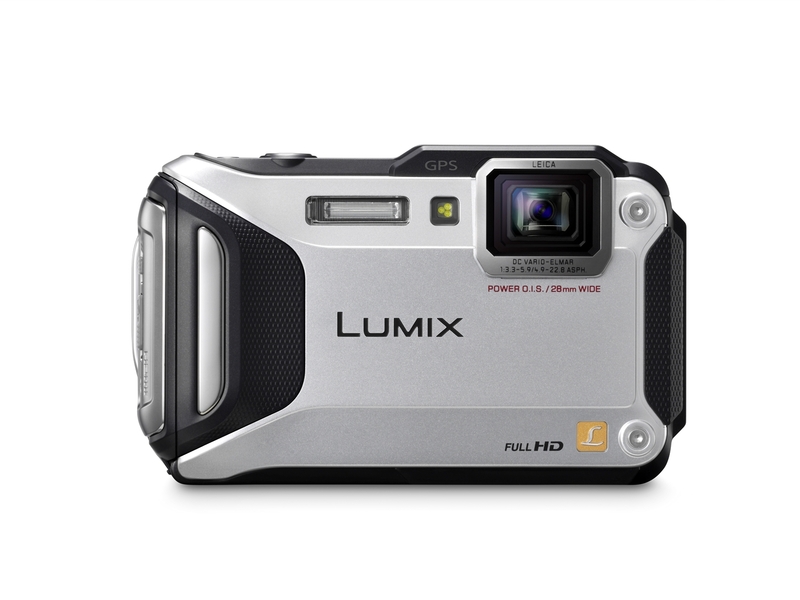 The Panasonic Lumix FT5 comes with built-in GPS for geotagging, while the Olympus Stylus TG-4 features built-in Wifi for easy sharing of images. 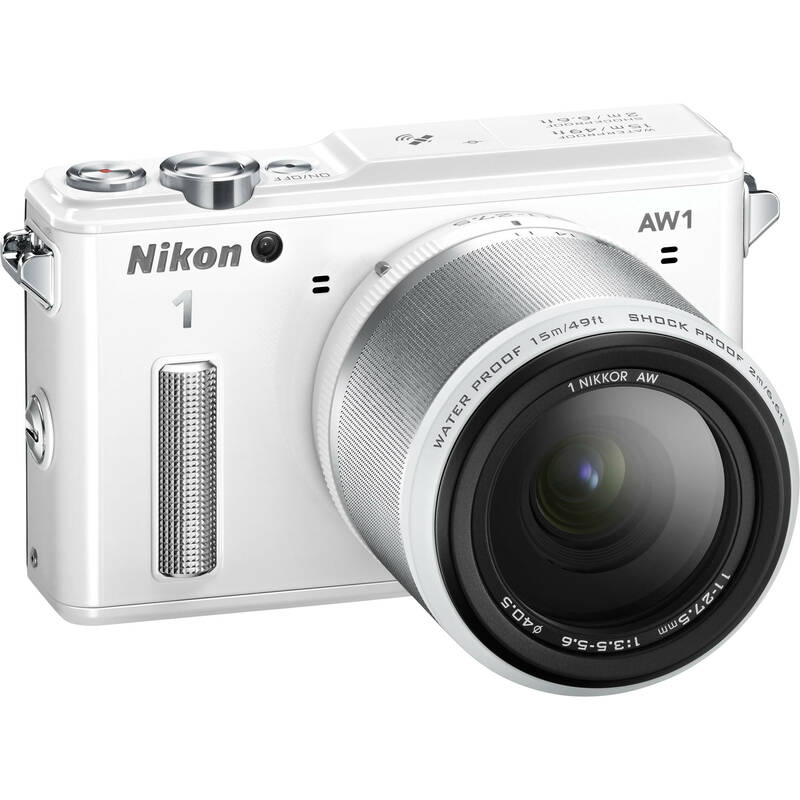 For better quality images, the Nikon 1 range has interchangeable lenses so you can customise your shots according to the condition. 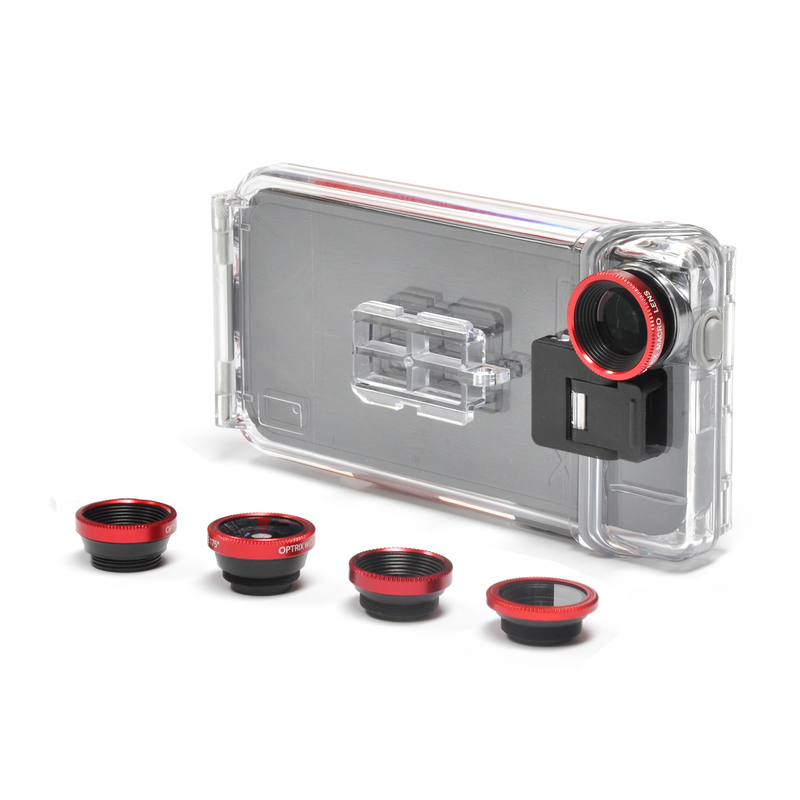 A number of cases these days are both waterproof and shockproof, with additional pro lens attachments (flat, wide, super wide, telephoto and macro) and optional mounts. These include Optrix with its easy-to-fit housing and optional iPhone remote, as well as Hitcase which has a ShockWave seal to enhance audio quality.